Come to Phaze Books today for two new releases from Kally Jo Surbeck and Veronica Tower! 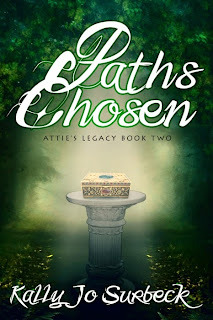 Paths Chosen by Kally Jo Surbeck - Buy Now! 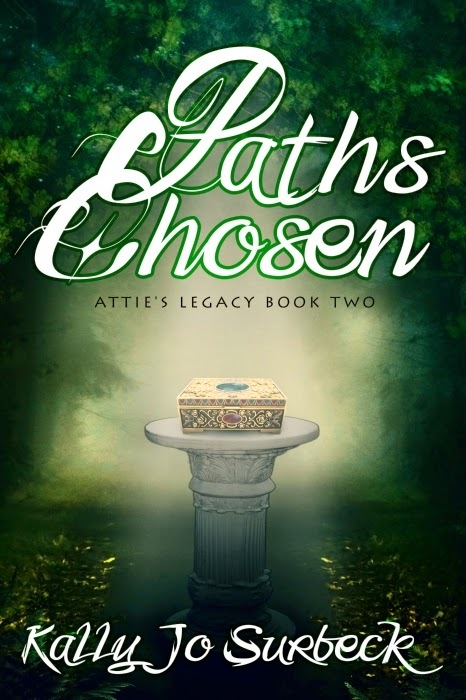 Over 700 hundred years running and chasing Heath and Simone have finally found each other again only to discover their ill-fated love affair was much, much more complex that they were lead to believe. Simone, a tavern and inn keep's daughter, was over the moon to be asked to marry the wealthiest landowner's son--farmer, militia, a man among boys. But before they could be married the angry raiders from the south swooped into town telling Simone she could leave with their leader or watch everything and everyone burn to the ground. What they didn't tell her was their leader was no average man but one who had severely angered the Fates. Will everyone get their just desserts in Paths Chosen? 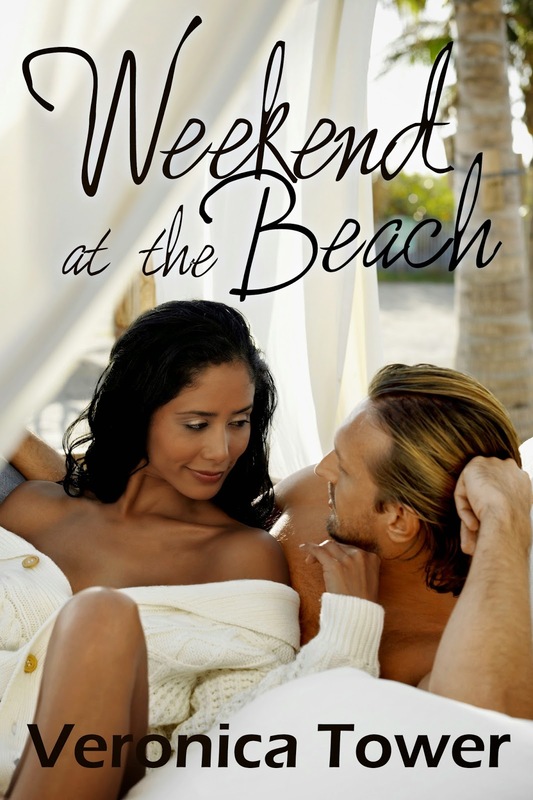 Weekend at the Beach by Veronica Tower - Buy Now! Samantha Carr only thought she was giving her son a nice little holiday—a final weekend at the beach before the start of his senior year in college. When he’d asked if his friend Matt could come along to chase girls with him of course she hadn’t minded. She couldn’t know that Matt liked his women a little more mature and that he’d have eyes only for her. Now she’s trading in her quiet weekend with her book for the flirting innuendo of a new romance, enjoying herself like she hasn’t in years. But when Matt makes it clear that verbal games aren’t all he’s after, Samantha will have to decide how far she’s willing to go to have the perfect weekend at the beach.